Bonjour French Food is such a great gift for food lovers especially to those who are fond of eating French Food. What is great about this is that people from the different parts of the world would be able to avail of it once they have subscribed from us. Therefore, if you are one of them, then definitely consider the great things that we are offering. 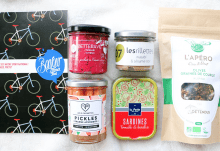 The box includes French products such as terroir and gourmet that are truly the best and it would be difficult to find them from anyone else besides us. 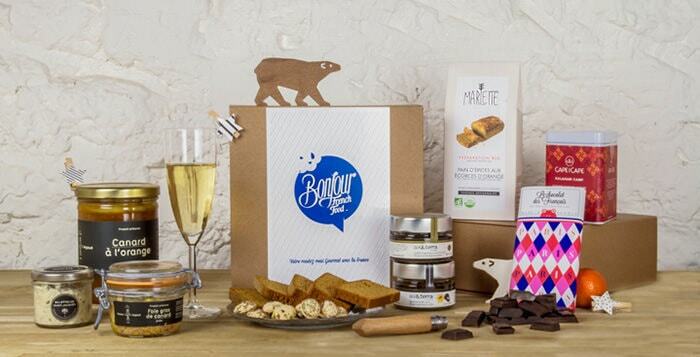 Upon subscription, you would be provided with the mouth watering Bonjour French Food box right at your door. 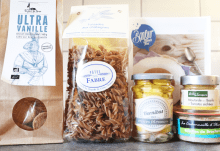 By considering having a subscription from Bonjour French Food, you would be provided with new goods depending on the type of subscription chosen, allowing you to discover new French cuisines. Moreover, starting from 34,00€ , you would have an access to all of these goodies with the shipment included. 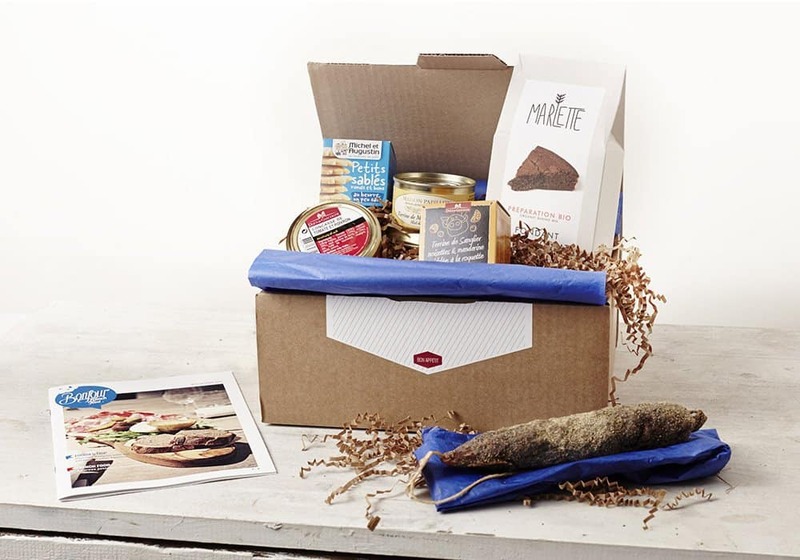 Each box contains 5-7 traditional products that would make the subscriber discover the taste of French Food more. 34,00€ – Monthly subscription, 100% French made, can be delivered even to the workplace. 98,00€ – Pre-paid subscription (3 months), save 4€, most popular description, perfect to be given as a gift. 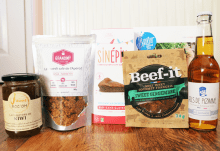 Aside from that, you would also be receiving a magazine with 12 pages, written in English and of course, French, providing you a background information about the products included in the Bonjour French Food subscription box. How would you rate Bonjour French Food ?